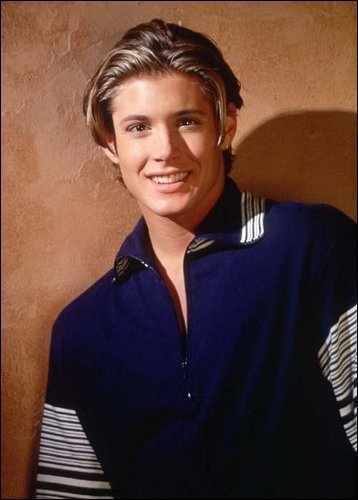 ♥Young Jensen♥. . Wallpaper and background images in the 詹森·阿克斯 club tagged: jensen ackles.